Do you need a statement piece in your room? 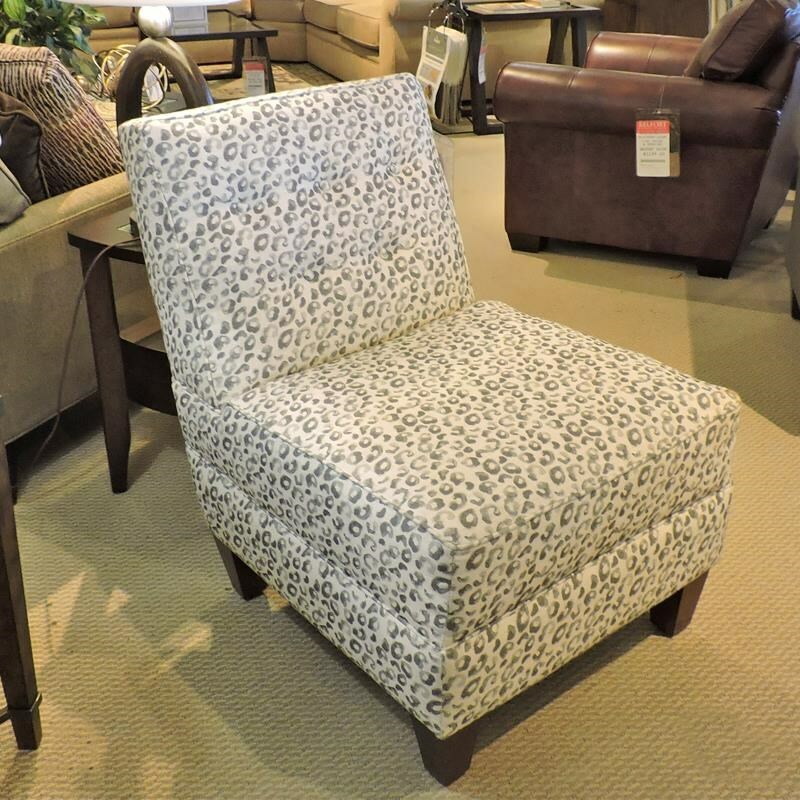 This stylish armless accent chair will be sure to capture the attention of your guest. 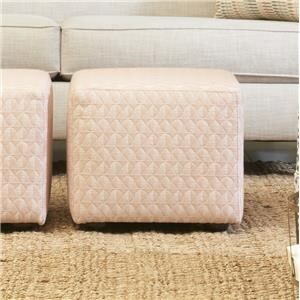 It features a fashion forward pattern and exposed wooden legs. 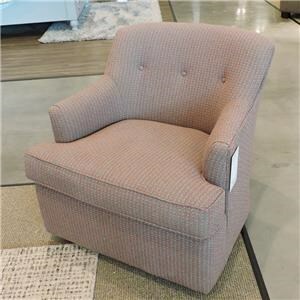 The Chairs and Accents Armless Chair by Belfort Basics at Belfort Furniture in the Washington DC, Northern Virginia, Maryland and Fairfax VA area. Product availability may vary. Contact us for the most current availability on this product. Who says big updates have to involve big furniture? The Belfort Basics Chairs and Accents collection includes a variety of accent pieces for your home. Pair an accent piece or two from this collection with any stylish set you choose for your living room, den or other space, and you will have a well rounded and beautifully furnished space. These accent pieces are available in a variety of fabric upholstery options and leather choices to customize the look to the style of your home. The Chairs and Accents collection is a great option if you are looking for Glam Transitional Contemporary Casual furniture in the Washington DC, Northern Virginia, Maryland and Fairfax VA area. 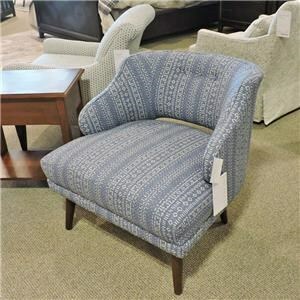 Browse other items in the Chairs and Accents collection from Belfort Furniture in the Washington DC, Northern Virginia, Maryland and Fairfax VA area.